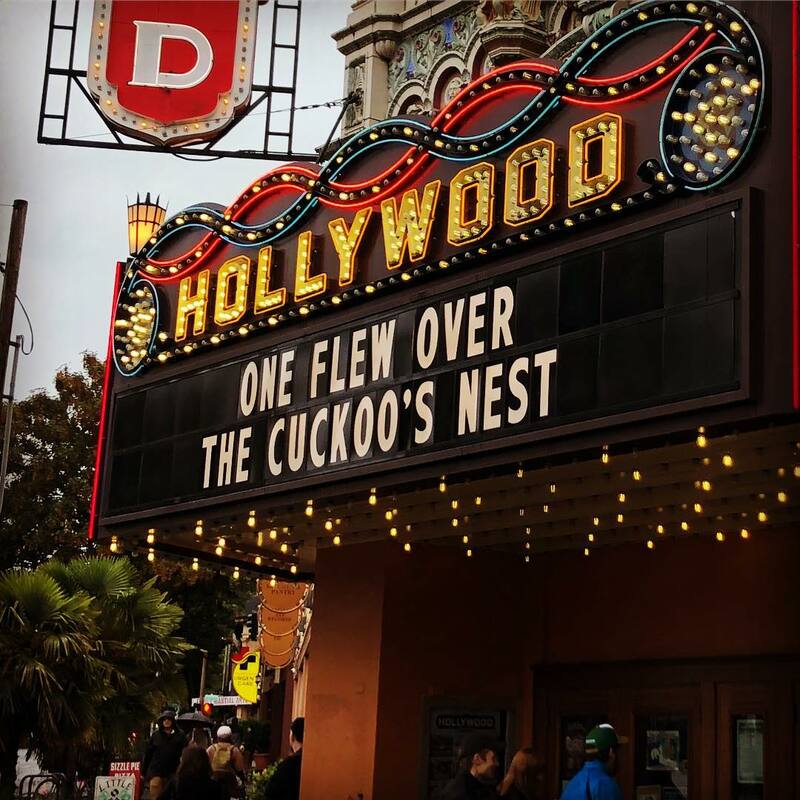 The first time I’ve seen One Flew Over The Cuckoo’s Nest on the big screen. From a series of films made in Oregon. @hollywoodtheatr is killing it with programming this summer. I want to go every day!